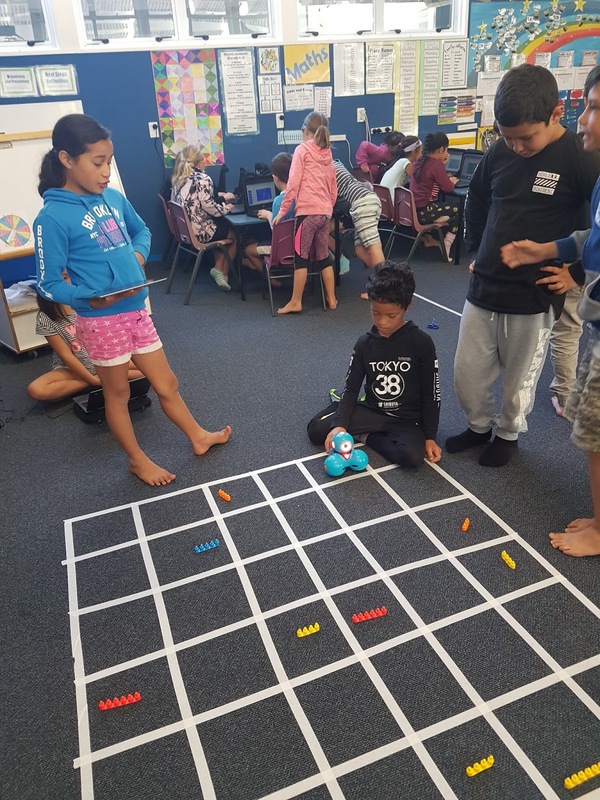 In Team Awa we have been working with Robots. 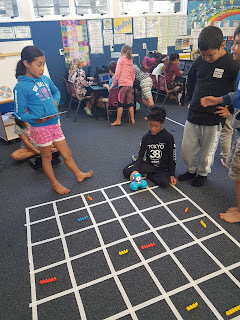 We have used Dash, Beebot, Sphero, Bloxels, Osmo and Scratch to learn about coding and programming robots. We also made animations of our own robots on an adventure in a maze. Here are some of our finished animations. 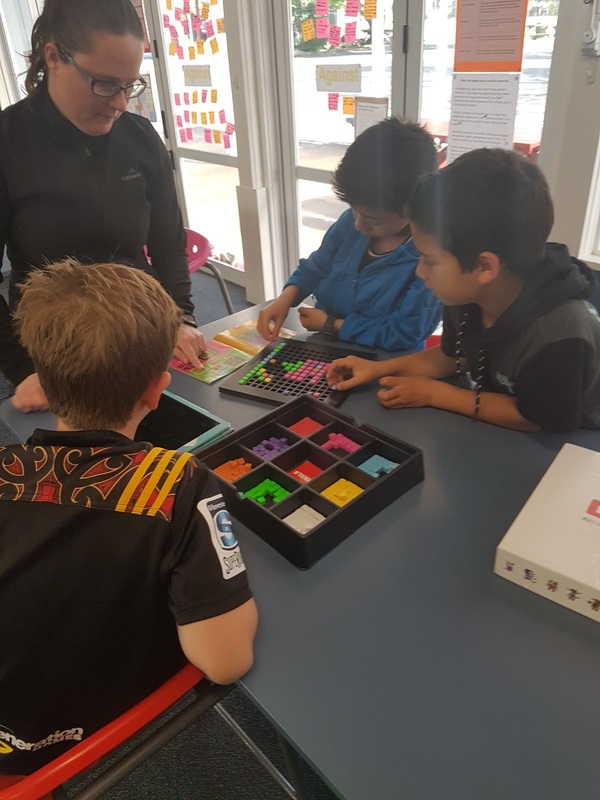 Great to see what you have been up to with the robots at Ohaeawai School. Thank you for sharing your photos and your animations. 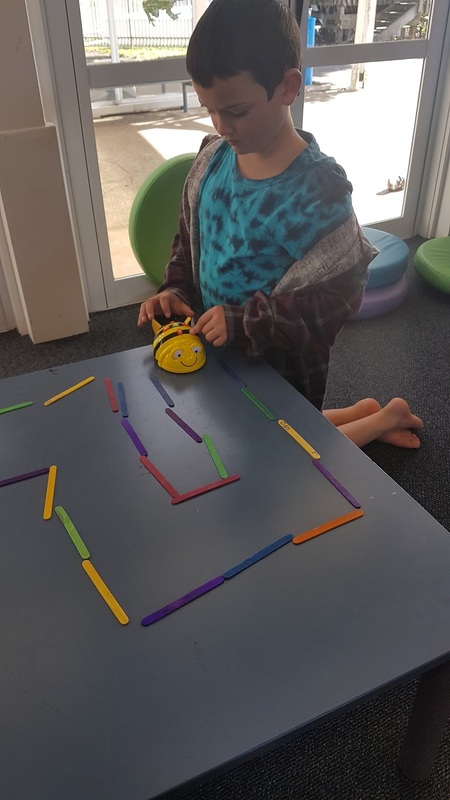 I really like how you have tried out a mixture of using robots as well as creating your own robots/mazes. I am going to use some of your good ideas with other classes in the Kaikohekohe cluster as we explore coding and robotics. 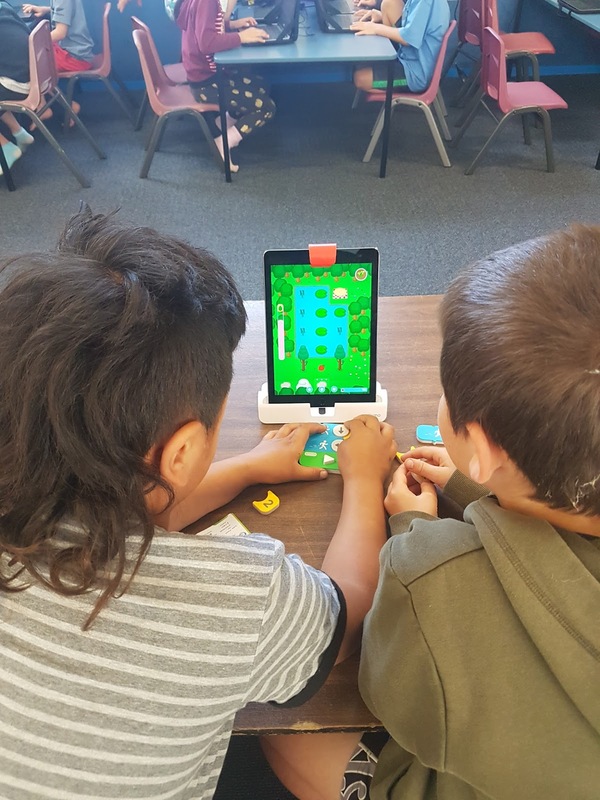 Have any of you tried Scratch Jr yet? You can use it on the iPads and chromebooks.